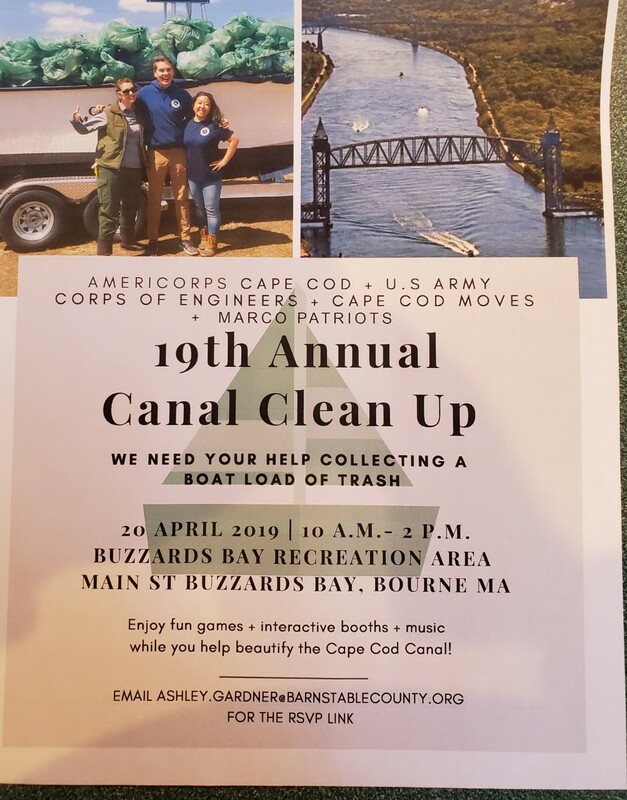 Celebrate an early Earth Day with AmeriCorps Cape Cod, U.S. Army Corps of Engineers, and Cape Cod Moves by picking up trash along the Cape Cod Canal! Enjoy games, interactive booths, and music! 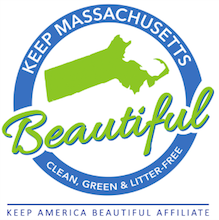 Trash bags and trash grabbers will be supplied. 10:00 am -- Trash cleaning begins! 12:00 pm -- trash weigh in/ fill the boat/ enjoy interactive games!